We know how important it is to keep your staff looks professional regardless on the type of work they do – no exemptions. That’s why Alsco New Zealand offers you the polycotton made Medical Jacket. It contains high-quality fabric best known to provide not only comfort but also durability, toughness and a long lasting type of garment. 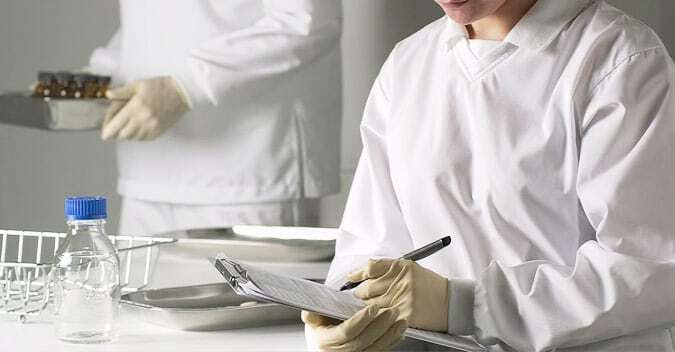 It does not easily tear and can protect your medical staff from any source of contamination and chemicals. Polyester/cotton blends that combine the comfort of cotton with the stain resistance and durability of polyester, enabling a lighter weight fabric to offer resistance to corrosive chemicals such as acids. A static dispersant coat that is lint free and specifically designed for a cleanroom environment. Colour-coded workwear to avoid cross-contamination in the laboratory or plant. Looking for a trouser? 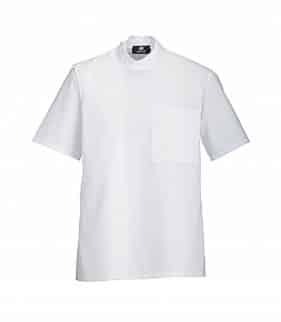 Alsco offers you the polycotton made Occupational White Trouser, which will perfectly match your Medical Jacket.